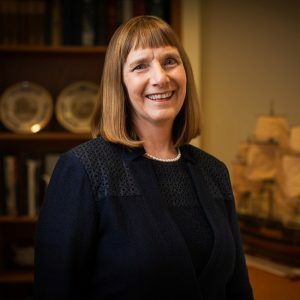 President Alison Byerly shared insights about her leadership role and her goals for the College in a recent interview with Forbes. Byerly discussed her commitment to increasing access to higher education, how students thrive when STEM and the humanities are integrated, and how higher education plays a key role in preparing the next generation of artists, scientists, innovators, and leaders. “There will always be a premium on understanding how to become a better learner, which is what college, at its core, is about,” she said in the article.